Q: My buyer had some complications with his mortgage so it has taken longer than expected to close on a property I’m selling. Should I just wait until January to close for tax reasons? Nicole, Bridgeport, Ct.
A: Hi Nicole, that’s a good question. I don’t know whether you are selling your personal residence or another property that you own–if you’re selling your personal residence, you’re eligible for a $250,000 exclusion on the gain when you sell as an individual or a $500,000 exclusion on the gain when you sell if you’re married and file your taxes jointly with your spouse. 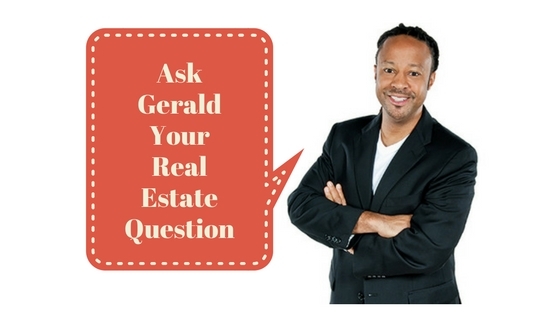 In answering your question, I’ll assume you are selling an investment property not your personal residence. If you close on the sale of your property this month in December, the gain (if you sell for more than you bought the property for) will be registered this tax year versus next year, meaning that you’ll owe taxes on the potential gain right away. If you close on the sale of your property in January of next year, you will owe taxes on the potential gain next year which means that you have the rest of next year to find offsetting write-offs to reduce your taxable income on the potential gain. It’s probably best to make your decision based on your current income and tax situation. Thanks for your question, Nicole. Good luck.